Polymer surfaces having micro-nanostructures can be produced using injection molding and hot embossing, high efficiency techniques able to meet the needs of the industry for the mass production of polymer parts. Micro-nanosurfaces are in great demand for multiple applications that include antipollution and self-cleaning surfaces, microlenses, dry adhesion surfaces, antireflection coatings, cell culturing and differentiation as well as superhydrophobic surfaces. 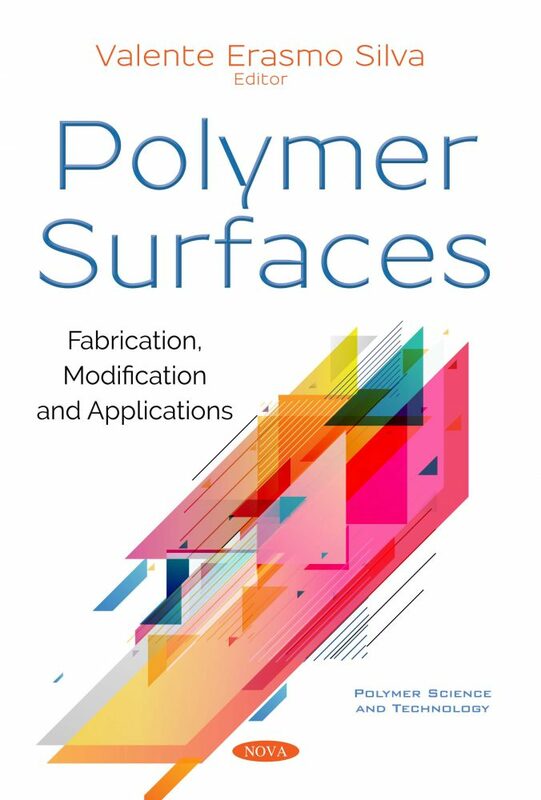 Polymer Surfaces: Fabrication, Modification and Applications discusses the injection molding of micro-nanostructured polymer surfaces consisting of three main technical steps: mold inserts, processing parameters and demolding. The authors also discuss the capabilities of various demolding methods, such as antistiction coatings, to protect and enhance the surface properties of micro-nanostructures. The subsequent contribution focuses on biocompatible and biodegradable hollow nanoparticles prepared via the layer-by-layer deposition of polymer thin films on sacrificial templates. The review encompasses all aspects of nanocapsules from preparation through characterization and the applications as drug carriers.